Are you trying to manage multiple emails daily? Is your staff getting bogged down in Outlook and unable to do the jobs you have hired them to do? Is your email response falling behind and causing even more email? We understand your situation. And we are here to turn the email response tide in your favor. We develop smart email response programs designed to support individuals, small groups, large teams and businesses with multiple locations. Most businesses don’t bother to respond to email inquiries for a day and a half. 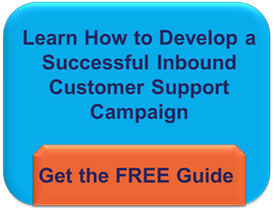 Why should your customers put up with poor response? Sound Telecom provides nearly real-time response that will make your customers happy and amazed at your efficiency. Sound Telecom provides enhanced email response, tracking, reporting and storage. When your customers email you, we respond day or night. It is just that simple. Sound Telecom offers 24/7/365 email response that is virtually real-time to provide a superior customer experience. We handle incoming email from targeted marketing campaigns as well as routine email that overflows to us when you are unavailable. Our agents respond intelligently and accurately with prescribed handling instructions. Responses to your customers are privately carbon copied back to your organization so that you are always in the loop. Your customers will feel like they are dealing directly with you at all times. Now, you can provide managed email response for every level of your business: Administration, Sales, Support and Service. Break away from the limits of standard business hours processing. Move into the 21st century of customer service with real-time email management. Many of your customers are more comfortable handling business through email. 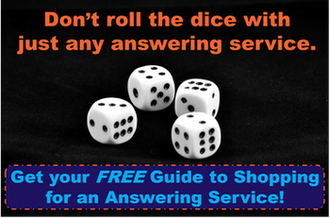 So move your response time up a few notches and go 24/7 today.